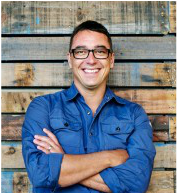 I'm super proud to be involved with the Countdown MasterClass cooking show, and it's about time I told everyone about it! 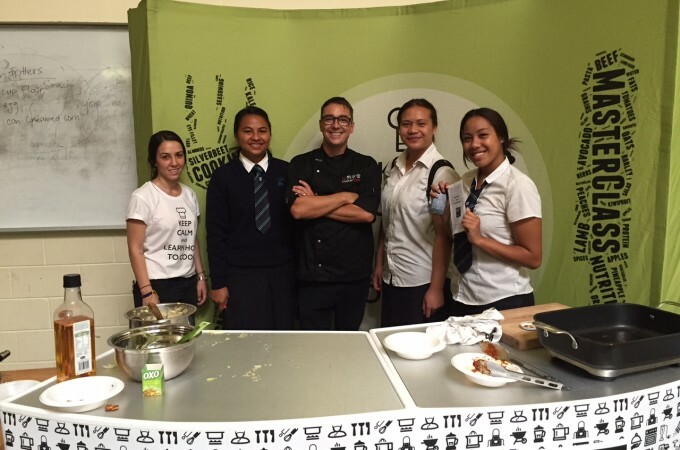 It's a free, fun and motivational cooking show taken directly to schools in the Counties Manukau area. The main aim is to equip and empower young adults with the knowledge and skills needed to cook simple, healthy and affordable meals at home. We want to encourage more kids to get cooking while also giving them a few life skills to help set them for life away from home. We talk about seasonality and the importance of eating what’s in abundance. We discuss issues in the food we are consuming and the adverse effects it can have on our lifestyles. We teach important techniques to ensure safety but most of all we transfer our knowledge in the hope to empower our youth. 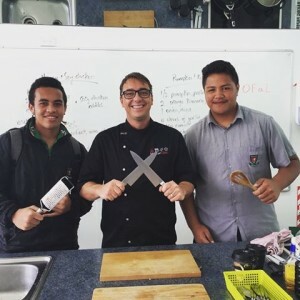 Our motto is “Keep Calm and Learn How to Cook” This is a pilot project initiated by Counties Manukau Health and has been made possible with the support of a number of other sponsors such as Diabetes Projects Trust, Countdown, GS Hall and Company Limited, Pickmee Fruit Company. We have currently been to over 10 low decile South Auckland schools, where we have done more than 40 shows and seen over a thousand kids. We are still visiting schools so keep an eye out for us!